I really enjoy wearing a layered look made of one or more transparent fabrics. And a post by Annieloveslinen made me realise that I wanted to do something on this theme. It could mean this, from Yves St Laurent. (of a material or article) allowing light to pass through so that objects behind can be distinctly seen. It is interesting how many of these terms borrow from fabric. Now you maybe wondering what the difference is between transparent fabrics and translucent ones. Transparent fabrics might include glass or cellophane, or PVCs that are so clear you can see through them as if there’s almost nothing there. Things that are translucent allow light through but with significant diffusion or distortion. Most clothes would therefore better be described as translucent. Here is a great version, from the Financial Times, Styling and photography by the ever talented Damian Foxe. The silk organza blouse and the silk-mix fragile underskirt are worn with a full denim dress. I love the way we have so many layers – the sleeves showing skin, the cuffs with their evident seams, the button stand and little white buttons, the pleats in the skirts and the narrow hem. And then the dark navy which adds depth and interest. Aren’t the Churches sandals nice too? 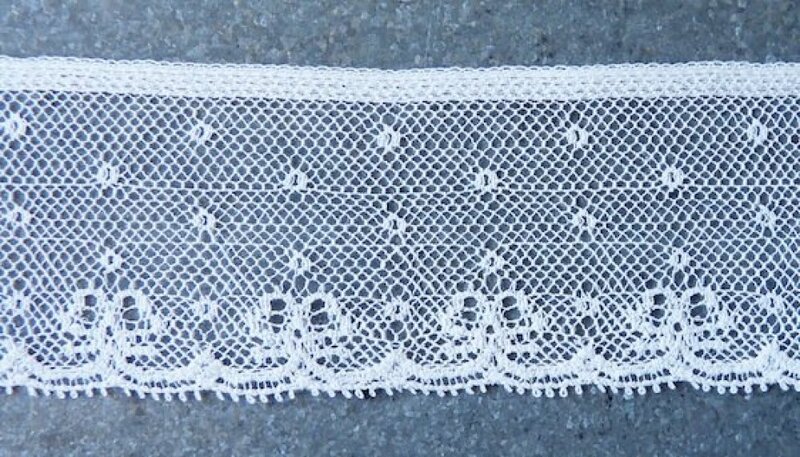 Sheer fabric is made using thin thread and/or a low density of knit and which results in a semi-transparent or translucent, flimsy cloth. The sheerness of a fabric is expressed as a denier – from 3 (very thin, barely visible) to 15 (standard sheer for stockings) up to 30 (semi opaque) until 100 (opaque). 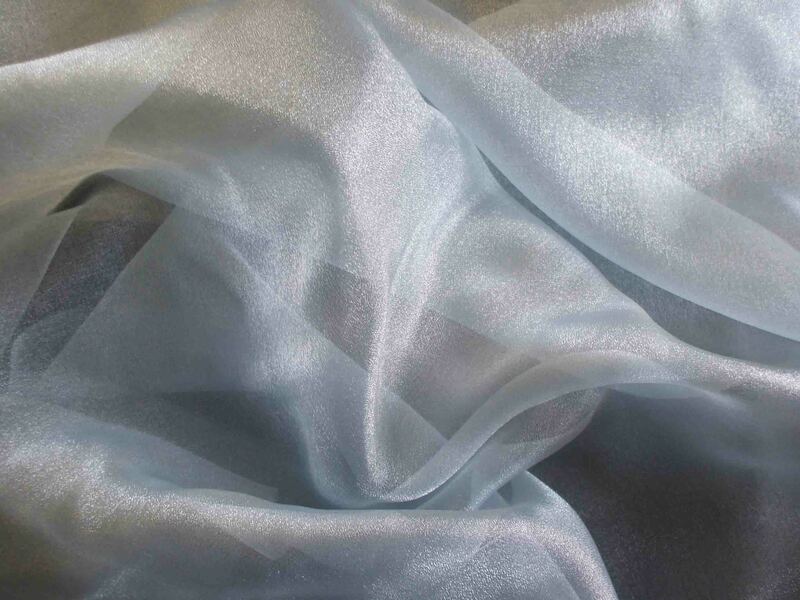 The materials which can be made translucent include gossamer, silk, rayon or nylon. I was a student I considered using translucent fabrics as my difficult fabric (mainly in terms of construction techniques as everything shows). In the end I didn’t, but I have been fascinated by fabric on fabric, and translucent fabric on skin for a very long time. I am keen to experiment with these fabrics as I like the way that colours soften when worn under a translucent layer, and the impact of building up density gradually. As a group I find them dreamy, luxurious, tender, delicate and difficult to manage. So before I start I may need to learn some new (or refreshed) techniques. Lovely images, as ever. I love layering fabrics for interesting colour and textural effects. I used to do it a lot when making stage costumes, mainly because the budget was practically zero, and it helped to produce the desired effect from what was basically tat! I was also inspired by regular visits to the RSC Costume Hire department, and the incredible effects they got from multiply layered, slashed and distressed fabrics…although they were generally high end, definitely not market tat. The one that has stuck in my mind for many, many years, was a set originally produced for one of the Jacobean slash-fests [Duchess of Malfi maybe?] Anyway, I managed to wangle hiring afew of them when we did Rigoletto, and I have a photo somewhere of me at the RSC wearing this GORGEOUS multiply layered, slashed and beaded doublet. Hmmm, must do a blog post on my costume days…. Yes, I would love to read more about this, and see your pictures. I had been thinking about a slash fest as it happens. I’ve just made a sleeveless single layer muslin top – now that’s translucent! Was about to bin it but might now reconsider…..thanks! 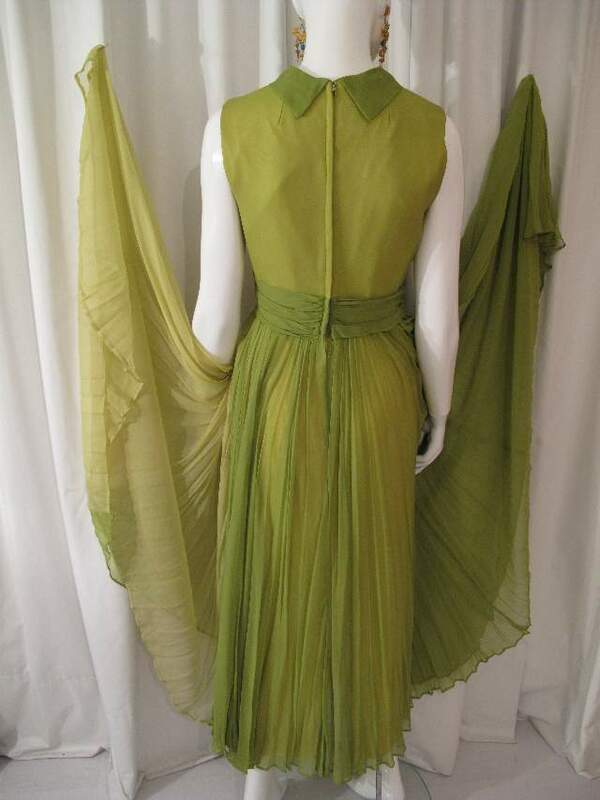 I quite like sheer or lace sleeves and overlayer with an opaque underlayer on the body section only. I made a knit top in that style I loved (coral pink with coral pink stretch lace) though sadly my mother helpfully tumble dried it when I was staying with them and it shrank to child size. Oh dear about your coral top. Those dratted tumble driers. I just air dry stuff these days – more ecological. Yes it had lasted quite well just being washed and air dried, and I was quite sad at it’s demise. I would love to make a new version. Beautiful fabrics, not frequently used. I think they are more difficult to wear than to sew – they take lots of thought to be made appropriate. That is a very good point Kim. I assumed they would be easy to wear so long as they are layered. 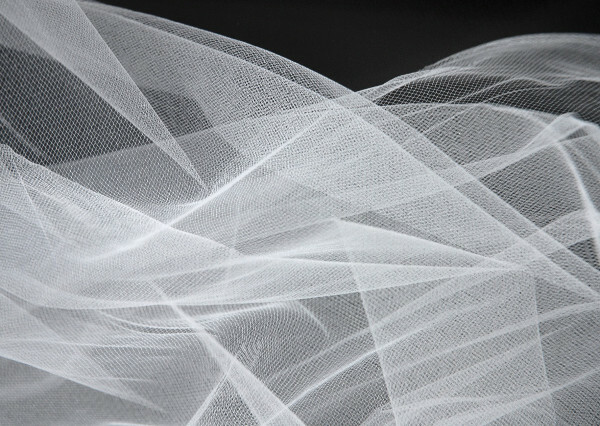 I’ve recently used sheer stretch mesh and really like the effect. I love how it can be cut and not need hemming or fine finishing of the seams if that’s desired. I will use it more in the future. Yes I think it was your post that got me thinking in the first place Bunny! Without realising it before, I see that many of my favourite fabrics are in the translucent category, whereas I’d assumed I’m more of an everyday fabrics girl: denim, pincord, lawn. When I was 16, I fell in love with an ‘expensive’ shirt in turquoise voile from a company called In-Wear. I saved and begged for money to buy it (it cost something like £36, ha!). I wore it for years, even dyeing it jade to make it fit in with my wardrobe when I went goth. Voile is wonderful and so easy to sew; I’ve made sleeves and underskirts out of it for my daughter’s baby dresses. I haven’t used these fabrics before but my forthcoming adventures into making wedding dress and bridesmaids’ dresses mean that I’m going to have to get up to speed! My daughters are very happy wearing these fabrics (well at least one of them is!). I’m visiting London for a few days next month to ‘finalise’ design choices and to sample fabrics. Any suggestions for best places to go? The obvious place to go for luxury fabrics is Berwick St, but it is expensive. McCullough and Wallis also have some lovely cloth, including covered satin buttons in various sizes. I think I might use online suppliers if I wanted a bargain. Let me know how you get on. Thank you. I’ve been to McCullough and Wallis but not since they’ve moved to their new premises. 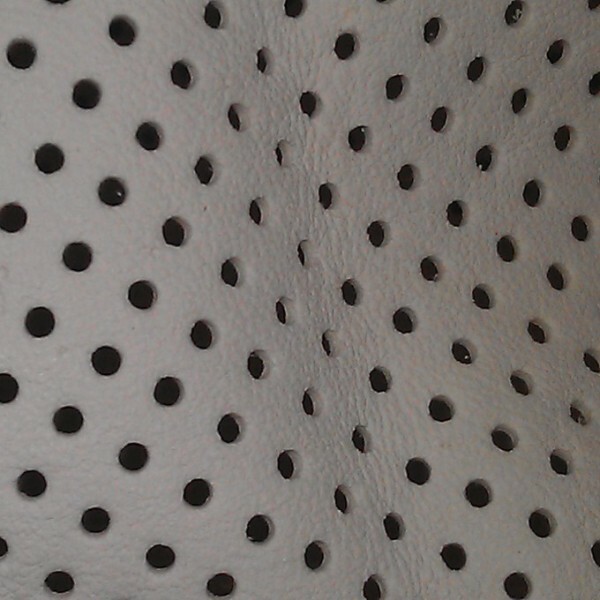 The trouble with online fabric shopping is not getting to feel the texture, drape, quality etc. I’ve never been to Berwick Street, though I know of the shops there, so we might well call there. At this stage we’re not trying to buy the actual fabric, just sample possibilities and types. The fabrics tend however to be more fragile than their translucent or opaque counterparts – so for a touring environment they aren’t as well suited. To HOLD? 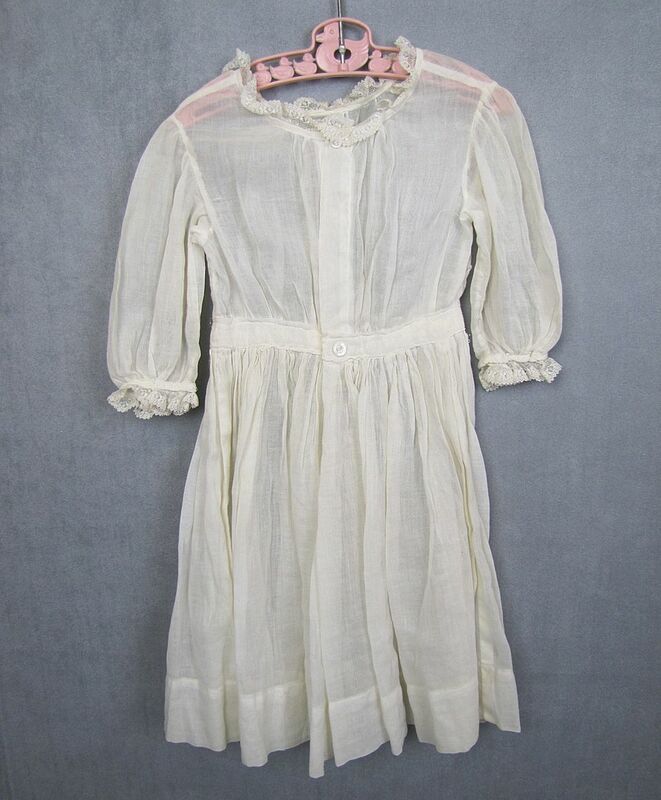 I am interested in finding transparent, as opposed to translucent, fabric. What exactly is it and how can I find that online? I’m in the US. Thanks!!! Translucent means it lets the light through, so lightweight muslin, voile, etc. Transparent would be clear PVC or plastic – fabric that has minimal opacity – more like glass. I hope this is helpful Jody. This post has been very insightful. However, living in the U.S., I have struggled to find fabric stores that sell transparent and translucent fabrics. What is a good fabric store where I can find these types of fabrics?